The Government Accountability Office has denied a bid protest from Oracle America Inc., which argued that a massive, controversial Pentagon cloud contract was improper and “unduly [restricts] competition” in its winner take-all-structure. In a Nov. 14 statement, Ralph White, the GAO’s managing associate general counsel for procurement law, denied all three of Oracle’s areas of protest, asserting that the Department of Defense’s ongoing Joint Enterprise Defense Infrastructure cloud contract acquisition process is consistent with procurement regulations. The JEDI cloud contract was announced in July as a single-award, indefinite-delivery/indefinite-quantity contract that could be worth up to $10 billion dollars over the next decade. 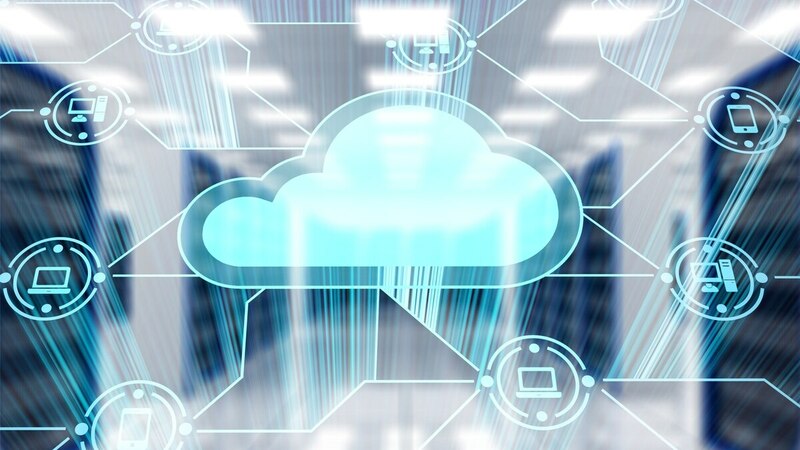 Many say the contract represents the first major step toward a cloud-based future for DoD, though Pentagon officials have downplayed this idea. But the significance is undeniable, and the single-award approach has drawn further criticism from throughout the defense industry that the winner will have a de facto stranglehold on the Pentagon’s cloud-computing structure in perpetuity. Congress, too, has raised questions and even outlined restrictions on JEDI funding in the defense spending bill in September. “The single-award approach is contrary to industry’s multi-cloud strategy, which promotes constant competition, fosters innovation and lowers prices,” Oracle wrote in its bid protest. Daigle and other DoD officials have rebuked that idea. “We’ve not heard anybody say that a multiple-cloud solution is a better solution for providing that capability to the war fighter, and that’s why we’re saying that based on where technology is today, based on where the offerings of the commercial cloud providers are and based on current acquisition law, the department’s optimal solution is a single award contract,” Daigle said. But according to the GAO, the Pentagon’s decision to go with a single company for the massive cloud-computing contract was proper and legal. “The agency reasonably determined that a single-award approach is in the government’s best interests for various reasons, including national security concerns, as the statute allows,” White wrote. Oracle and others also accused the Pentagon for playing favorites by formulating the contract in a way that guarantees only Amazon or Google can truly compete for the work. Amazon was immediately seen as the front runner, because it already won a $600 million cloud contract from the Central Intelligence Agency in 2013. Pentagon officials have denied the allegations. Oracle is not alone in their protest of the Pentagon’s cloud-computing procurement process. IBM filed its own protest in October also challenging various aspects of the JEDI procurement. The GAO is reviewing that protest with an expected decision of Jan. 18. In May, Oracle successfully protested a nearly $1 billion Army cloud contract that was awarded to REAN Cloud LLC, eventually leading to the program being cancelled. One key difference in the two protests could be the timing. “With a projected award date of spring of 2019, most of the attention will now turn to the upcoming awardee and any post-award protests that may follow,” Brier said.